Sammy Goossens aka Sierra Sam has been active in the electronic music world for more than 15 years. Starting as a party promoter in his home town Liege (Belgium), he shortly hit the studio to produce music for labels like Reload, R&S, Rotation, Pure Plastic, Muller, Teknotika. In the past, Sammy was also the co producer for other artists like Suburban Knight (UR , Peacefrog) or Bloody Mary (Contexterrior). 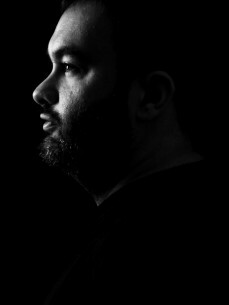 Sammy is also a great remixer with work for Tim Xavier & Par Grindvik (LTD 400), Monika Kruse (Terminal M) or B Pitch Control (Fuckpony).